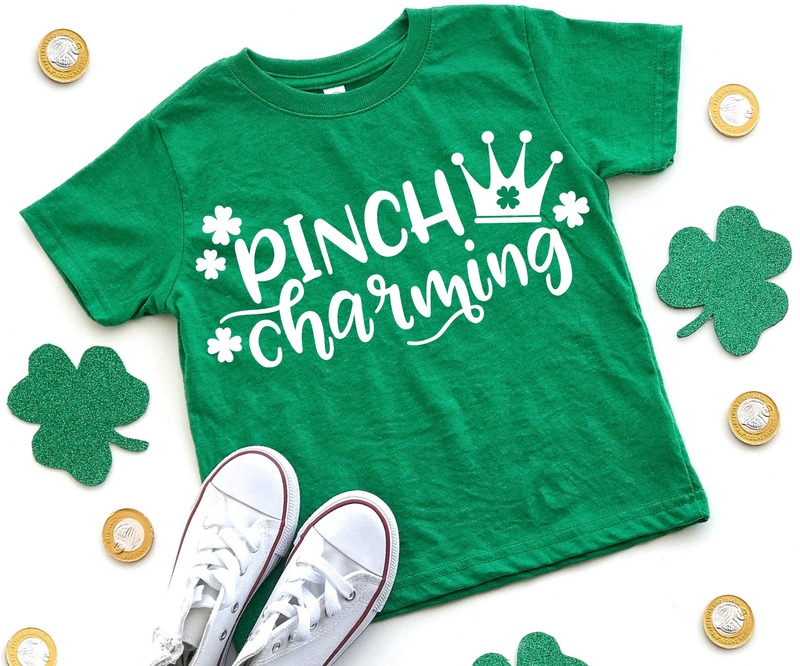 Celebrate St. Patrick’s Day with this adorable Pinch Charming St. Patrick’s Day cut file and a fabulous collection of Free St. Patrick’s Day cut files. 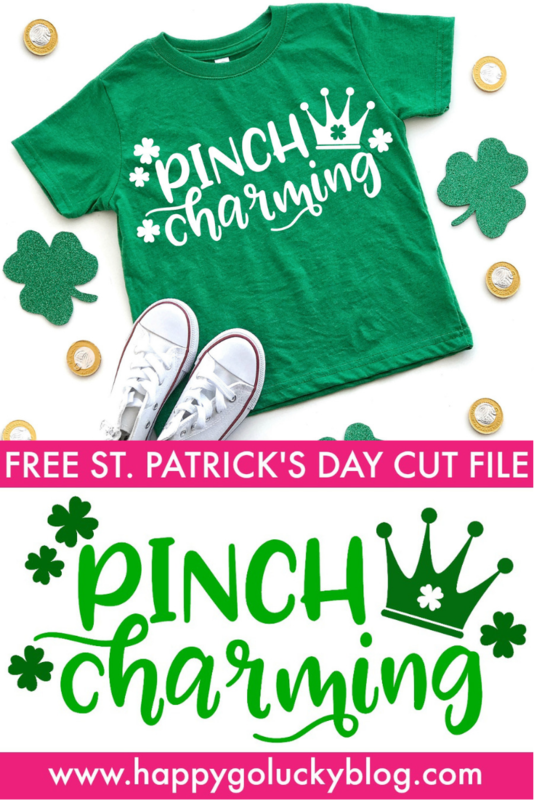 Looking for free St. Patrick’s Day cut files? Well, you’ve come to the right place because I’ve teamed up with a few of my favorite designers to bring you another collection of free cut files. 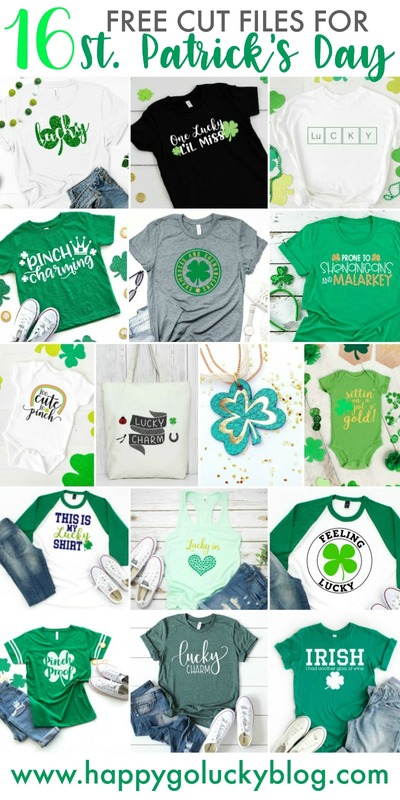 This month’s edition of SVG Cut Files is full of St. Patrick’s Day freebies. How awesome is this collection?! We are so excited to be together again sharing these cut files with all of you! I highly recommend making a few different craft projects with this collection for yourself and all your favorite people. 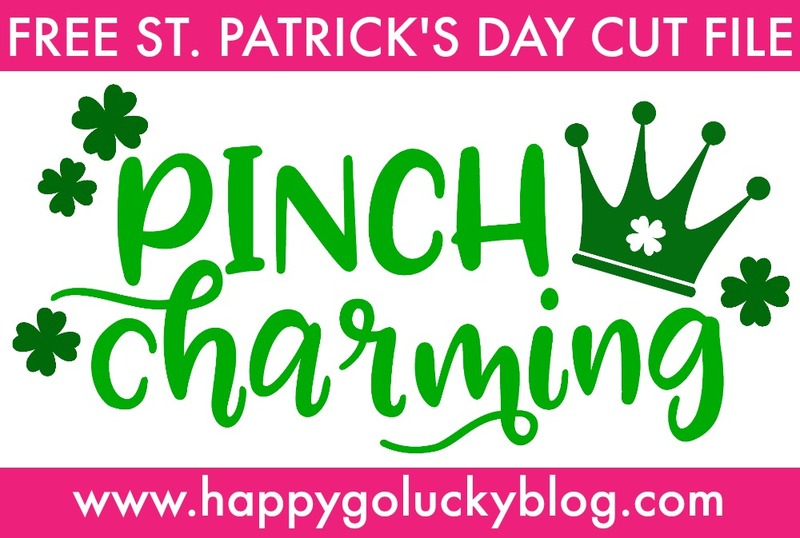 I’m so excited to be sharing this fun Pinch Charming SVG Cut File with all of you. I have two boys so I’ve noticed that most of my cut files are for boys. I guess that’s what happens when you’re the only girl in a house full of boys. I do have a fun unicorn St. Patrick’s Day cut file that I’m working on so stay tuned for that. What can you make with these free SVG cut files? 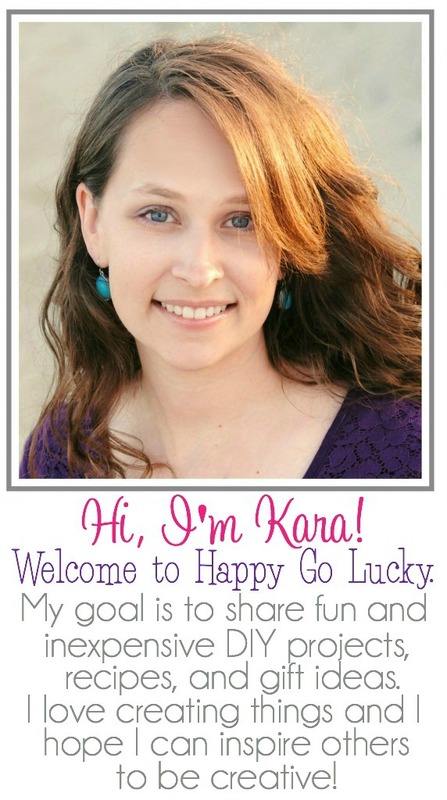 Here are just a few fun ideas of how to use these cut files with your Cricut or Silhouette. 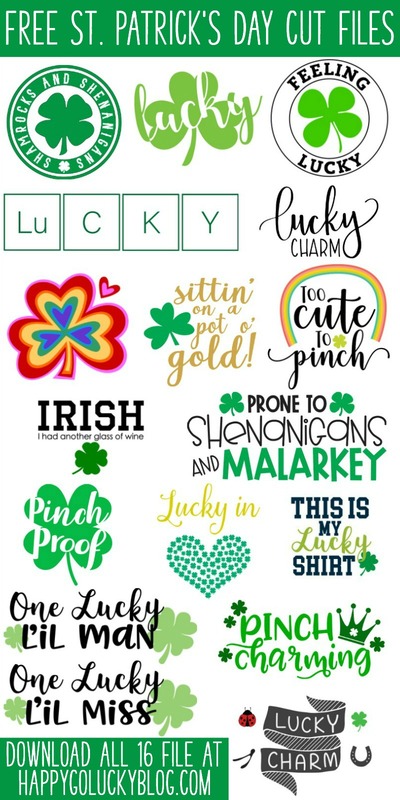 So many great St. Patrick’s Day SVG files! Which one is your favorite and what will you make first? Did you miss our previous #totallyfreesvg blog hops?